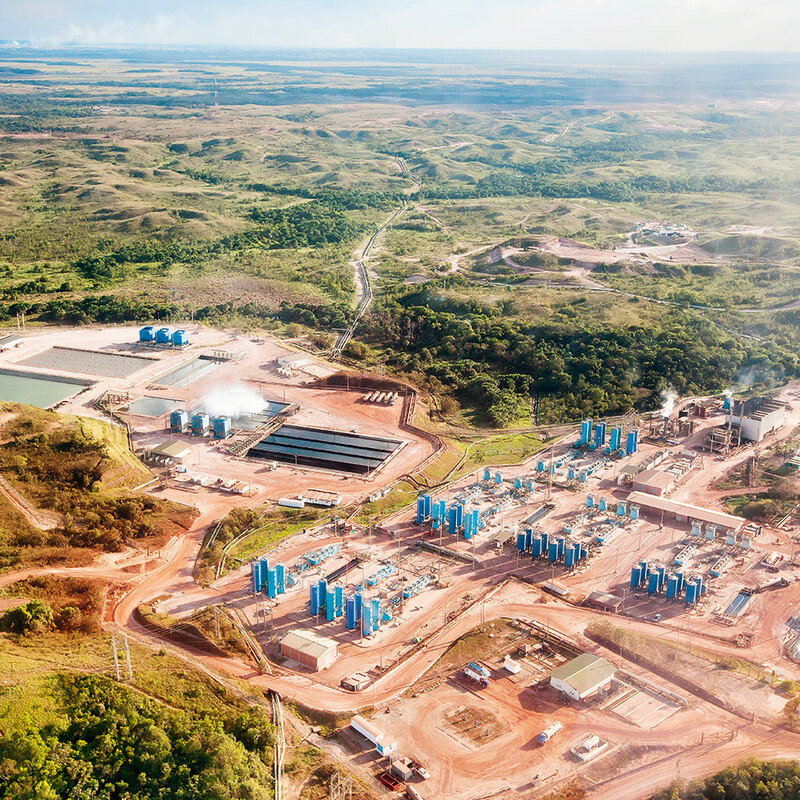 One of the largest heavy crude oil and natural gas exploration and production (E&P) companies in Latin America, Pacific Rubiales Energy has always been clear about its aim of becoming the number-one independent E&P company in the region, while delivering sustainable and profitable growth. As a result, a more robust company is beginning to emerge. The company today has oil and gas interests in Colombia, Peru, Guatemala, Brazil and Papua New Guinea. Pacific Rubiales Energy has also invested in an extensive network of oil pipelines in Colombia, as well as in terminal and port facilities on the Caribbean coast, which will ensure swift distribution of crude.